January is notorious for being a bit of a bleak month - the excitement of Christmas is over, your bank balance isn't looking very healthy and it feels like the cold weather will last forever. So it's important to enjoy the little things - in this case, sequins. 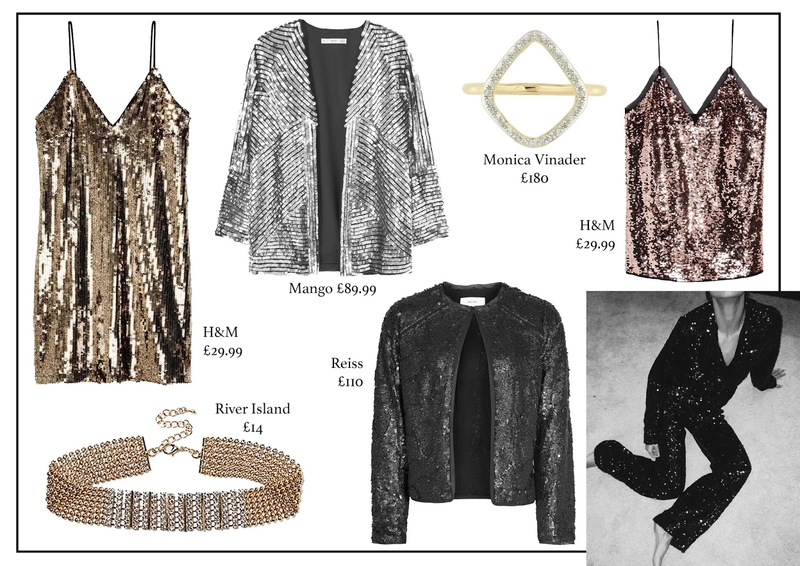 Whether they're gold or silver, partywear or daywear, sequins are the perfect way to brighten up your January blues. It would be a total waste if I buy something expensive and only wear it for a few times. So,after reading your article. I finally made my decision with a lace dress long sleeve .